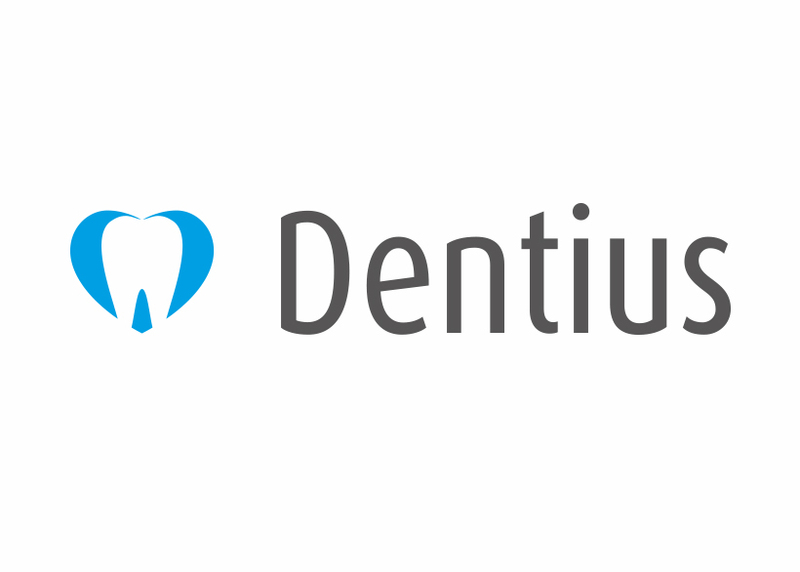 Dentius is a fast-growing collaboration of dental practices with a strong focus on quality, innovation and services. With 33 dental practices all around Belgium, Dentius want to play a pioneering role in the further professionalisation of Belgian dentistry. It was co-founded by three dentists and strives to cooperate with good, motivated dentists in the sector and to support them in providing quality, efficient and above all patient-oriented care. 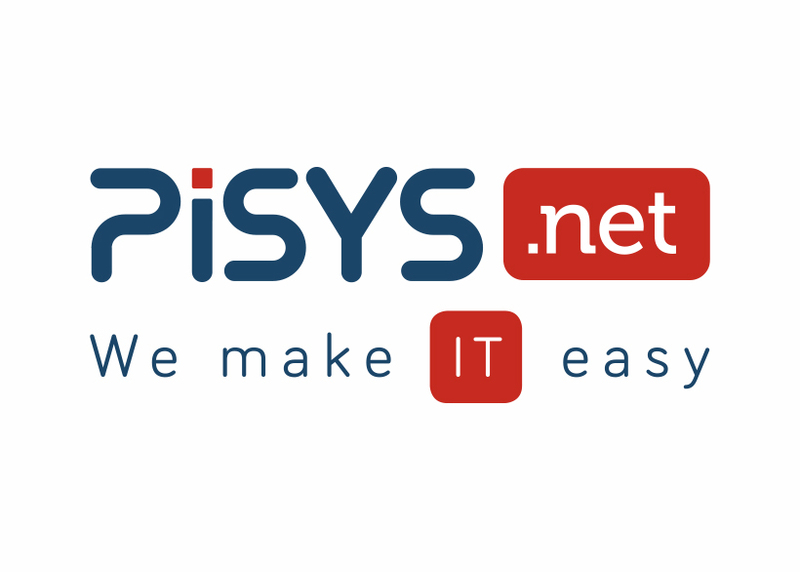 Pisys.net is an independent IT services company founded in 2003 by Steve Bain and John Merrick, with the vision of providing affordable IT support and services to SME’s in South Wales. 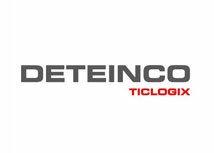 Deteinco SL, founded in 1995, is an organization based in Barcelona, Spain, oriented to providing excellent customer service. Their goal is to be accessible, efficient and always offer products and services that are best of breed and very reliable. 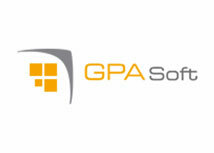 Even when it was founded as a entity specialized in quality systems consultancy, since 1998 the company has been also offering computer services consulting.